Are local skip hire in prices in Sunbury on Thames looking less than reliable, or hardly affordable? 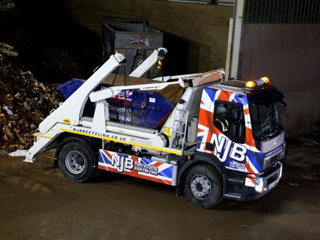 NJB Recycling can help – save yourself a trip to the dump with all your junk and trash with a mini skip, small skips, large, midi or RoRo skip – available up to 40 cubic yards in our great range of sizes. 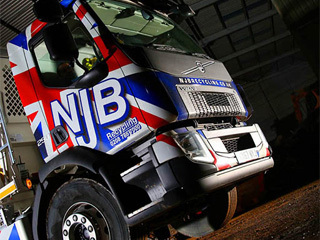 Our same day services are local, friendly, low cost and fit any house budget – we’re also available to support commercial disposals, removals, collections and recycling – clearance in Sunbury on Thames has never been simpler – and we’re proud to continue offering the best rates and best prices in London, South London and Surrey. 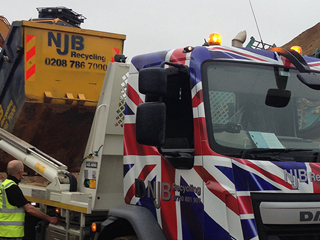 Hire a skip for a day in Sunbury on Thames or call us for same day support. 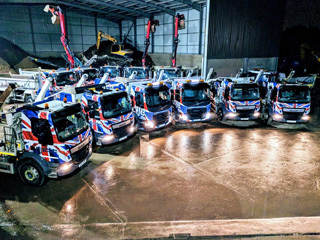 We’ll help you with small skip prices, mini skip prices, skip sizes prices – all the things you need to know about skip cost before you start hiring us, we’ll have to hand. 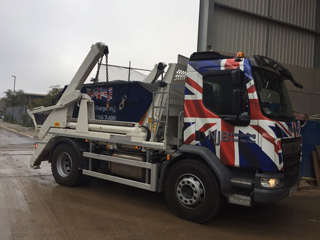 Cheap skip hire prices are obviously something you’re going to want to search for – and we’re confident our budget skips and range of mini skip hire prices will more than fit the bill. Finding a rubbish skip in Sunbury on Thames for less just got easier. 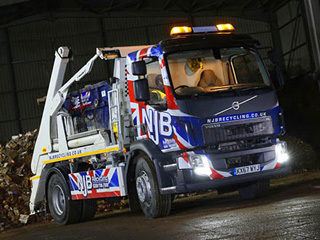 Need know more about skip sizes and prices? 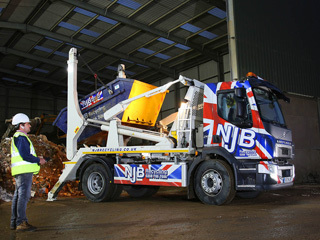 Looking for ‘skip hire prices near me’? Let us help you – call us today on 02087867000 or email or book online – and we will be with you as soon as we can. 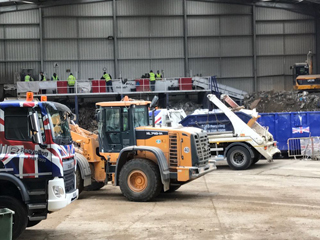 We’re pleased to continue offering knock-down affordable rates for great services – rent a skip or hire a skip service with us and you will soon see what we mean!